This week, Jeff and I were joined by Kevin Carr and Corey Dickinson of Community Beer Co and we drink someone else’s beer for a change. Kevin is the owner and founder of Community Beer, and Corey is director of marketing. Their brewery is celebrating their 5th Anniversary this Saturday January 27th. Besides just being great local beer dudes, Kevin and Corey are both active in riding their bicycles for a good cause. They are currently gearing up for the MS 150 with Dirtbag Charities and Local Hub to raise money for Multiple Sclerosis. MS has a lot of supporters in Dallas and hosts some of our favorite charity events, including my cousin Jimmy’s event The Yellow Rose Gala, and Alice Lassaud’s Meat Fight. 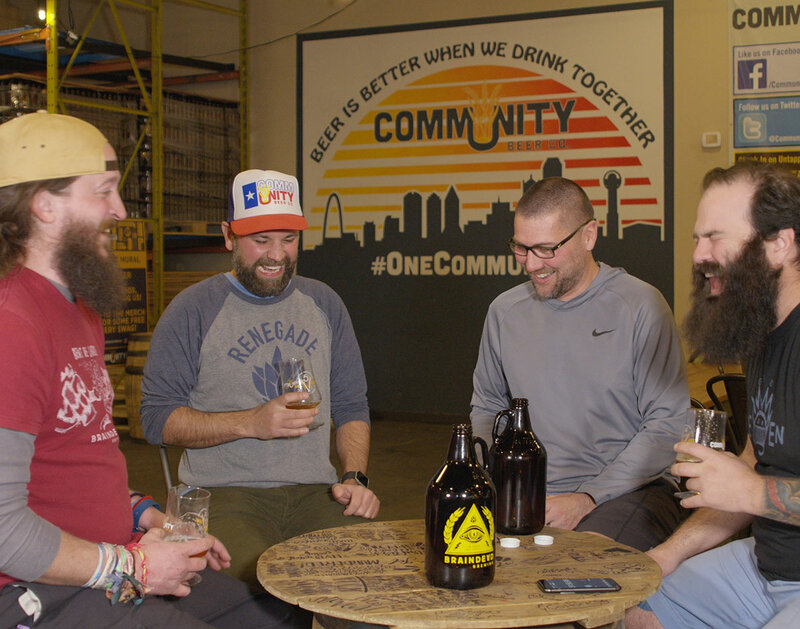 We talked about our love for our local beer community and drank growlers of Community Oaked Mosaic IPA and 5th & Flemish an unreleased Anniversary Saison straight from the pigtail on the fermenter. 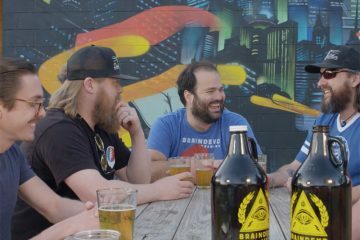 Corey does a great job explaining all the beers, so quit reading about it and check out Episode 12, presented right here in 4K. Previous ArticleSongs Of The Week: Acid Carousel, T.Y.E, Cardo & More.